The film premiered in German theaters on November 28, 1940. Although it dates from the same year as the anti-Semitic feature films Jew Süß [Jud Süß] and The Rothschilds [Die Rothschilds], it was nowhere near as successful as either of these two films. 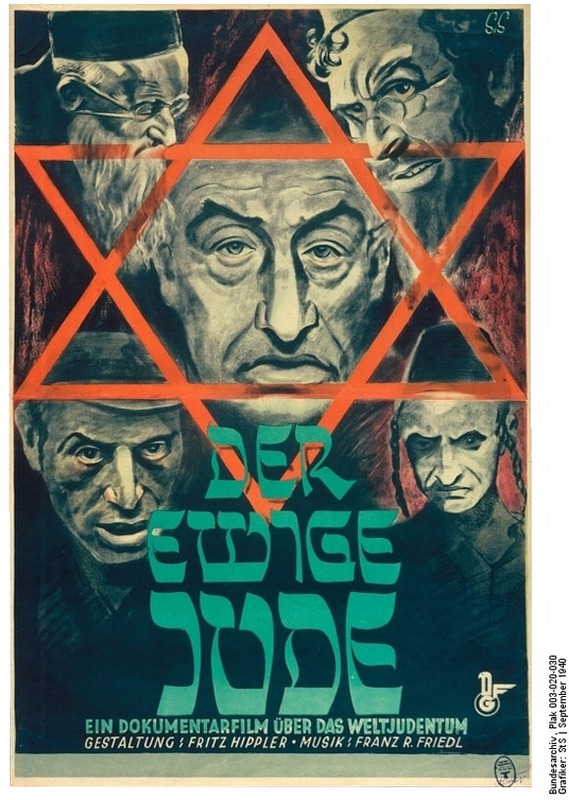 The Eternal Jew, however, was mandatory viewing for police and SS-units, special units of the Wehrmacht, and guards at concentration and extermination camps, since it was thought that the film could ward off any scruples they might feel about the merciless persecution and annihilation of the Jews.